What is waterless car cleaning? A recent innovation from the car cleaning & detailing industry is the waterless car wash.
Waterless car cleaning is the easiest and most efficient way to clean the bodywork of your car. Simply spray on, lift off grime with a microfibre cloth, then buff to a shine with a fresh cloth. Waterless car cleaning products replace traditional car shampoos and make the car washing process much quicker and easier. These products work by using specialist materials to attack the dirt particles and release them from the vehicle surface. There is some controversy surrounding waterless car wash products. Many questions are raised about the fact that however advanced the technology, without additional water you are still rubbing the dirt back into the surface of the vehicle paintwork. This will result in swirl marks and scratches being formed through time. This technology does offer advantages. If you exhibit your vehicle they are an ideal way to give your car a final clean before it is displayed. Waterless products offer the ideal solution for residents with little to no outdoor water access. Another advantage is if you simply want to reduce the amount of time it takes to wash your car then type of cleaning is perfect. Finally, the lower level of involvement of both products and equipment can be a very attractive option. The main disadvantage of this technology is if a waterless car cleaner is used on an excessively dirty vehicle you do run the risk of inflicting surface damage. This is due to the dirt when rubbed with a cloth potentially scratching the vehicle. A jet of water, whether from a hosepipe or pressure washer is a necessity for vehicles in this condition. For larger like 4×4’s, it is not practical nor does it make economic sense. This is because they will require too much product to sufficiently cover the entire vehicle. 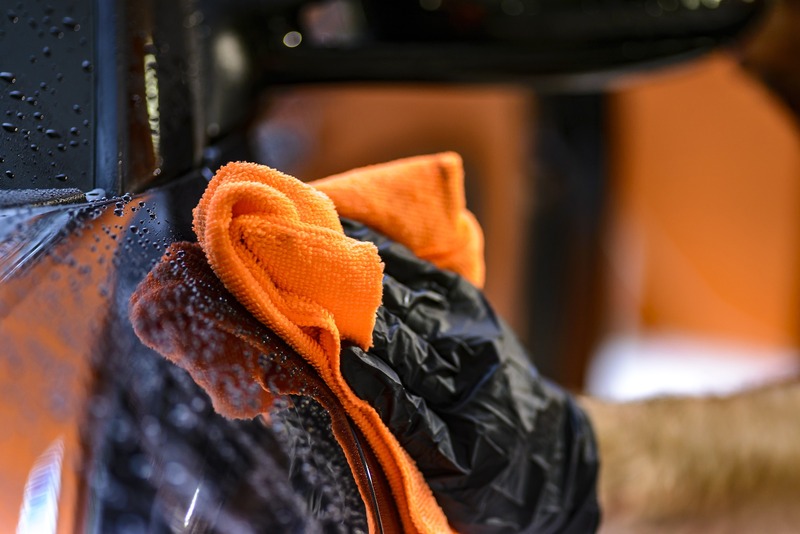 Generally, waterless car wash products are safe to use and can be very effective when used on vehicles that are cleaned regularly. Overall, waterless valeting products if used correctly can offer a viable alternative to traditional car shampoos. They can save time and money and can give you results comparable with traditional products.